If you have dependents who will be attending school in the U.S., be sure to bring birth certificates or proof of age and all medical, dental, and academic records for those dependents. Elementary schools teach children who are in kindergarten (sometimes pre-kindergarten) through fourth grade. Middle schools teach fifth grade through eighth grade, and High schools teach ninth grade through twelfth grade. Students usually begin kindergarten when they are five or six years old, so they would begin fifth grade when they are ten or eleven years old and begin high school around age fourteen or fifteen. Fill in your address and the grade range your child fits into, and it will tell you the school your child should attend. Before enrolling at the school, you must complete a Home Language Survey. That process can be found here. Your child must also register at the English Learner Office located at 2601 Bransford Avenue. Call 615-259-8608 to make an appointment. PLEASE plan to be in the office 30-45 minutes to complete the testing and registration process. Please be aware that a high school student may take longer so, plan your schedule accordingly. The reception area is small and needs to be quiet for testing, please limit the number of family members you bring to the appointment. Proof of the student’s physical examination performed in the U.S. that is less than one (1) year old or appointment card for scheduled Physical Exam. One parent/legal guardian must be present with picture ID. *If you need help learning how to access any of these documents, you can call the ELL office at 615-259-8608. Staff will help you fill out enrollment paperwork and ask some questions regarding the student’s previous educational experience. 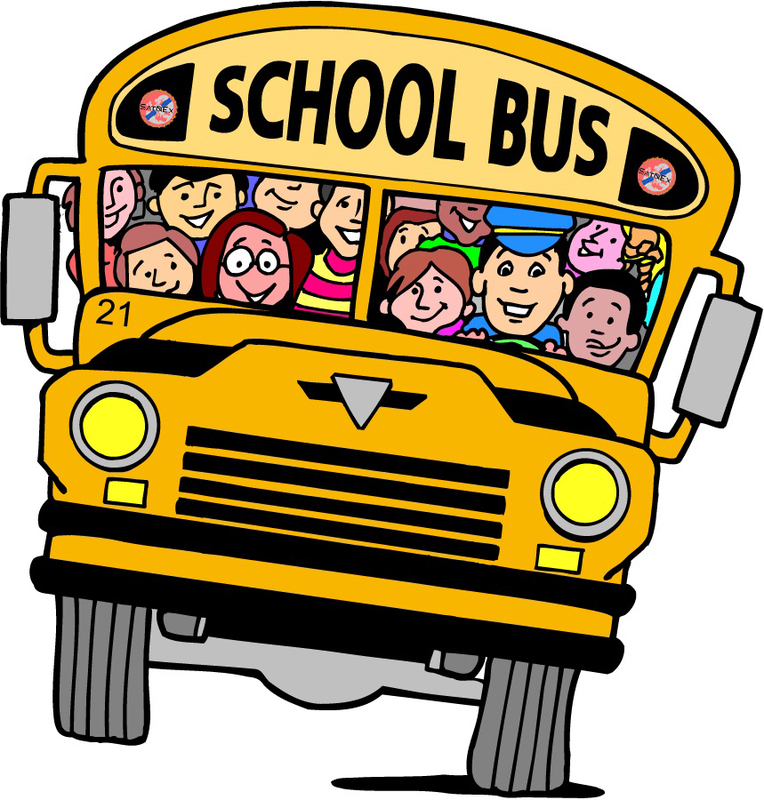 Take paperwork to your child’s school and the school will enroll your child. There are several types of child care available in Tennessee. Some child care providers are licensed by the Tennessee Department of Education, which means that the state government has visited the child care provider and allowed the provider to offer child care services. Licensed providers meet basic standards of safety, staff, child: adult ratios, facilities, etc. Child Care Centers- This center provides care for 13 or more children, and are usually commercial child care providers. Family and Group Child Care Homes- These centers are operated out of the provider’s home. Family child care homes provide care for at least five but not more than seven children. Group child care homes provide care for at least 8 but not more than 12 children. Drop-In Centers- These centers are not designed to provide consistent all-day care. They provide care for 15 or more children not to exceed 14 hours per week and for not more than 7 hours per day for any individual child during regular working hours. Tennessee Star-Quality Ratings – Childcare centers can volunteer to participate in the Star-Quality program. Star-Quality recognizes child care providers who meet a higher standard of quality. Once qualified for this program, a provider can receive one, two, or three stars to place on its license and display in its center or home. Each star shows that the provider meets increasingly higher standards. In other words, the more stars a program has, the better the quality of care it offers to children. You can see the star-quality ratings of different centers in the area by visiting the website here and clicking on the options at the top to search by county or using your address. Vanderbilt Child and Family Center Child Care – Vanderbilt Child Care Centers serve children age infants (6 weeks) to five years old. There are four locations, and all are licensed by the Tennessee Department of Education. 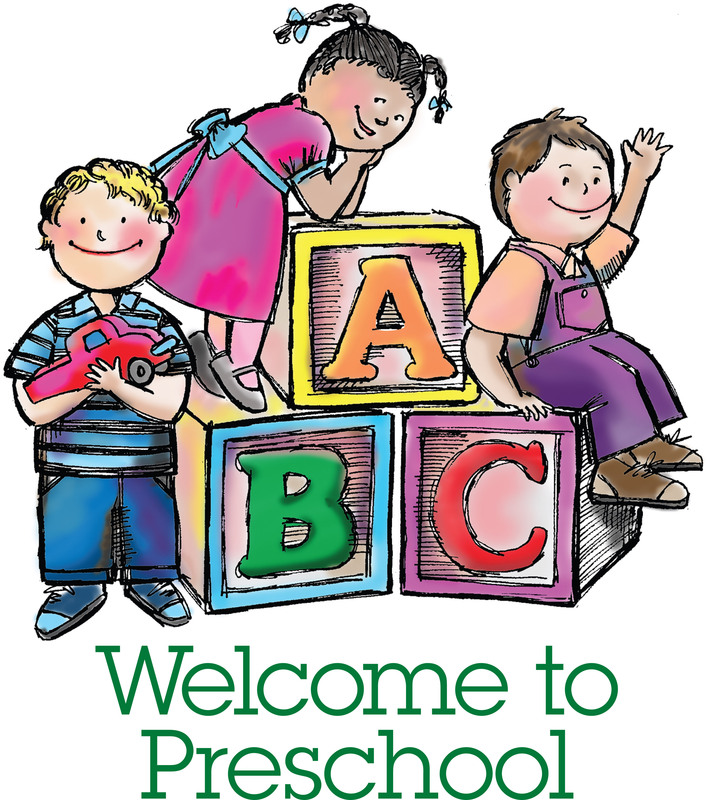 Metro Nashville Public Schools Pre-Kindergarten – Pre-K programs offered through MNPS are open to 4 year olds. Fees are based on a sliding scale. Most programs have waitlists. Before and After School Care – These services are designed to provide care for children who attend school. The care is available both before school begins and after school until a family member can pick them up. Sitter Service – This service is available to Vanderbilt faculty and staff. It is a service to help you find people available to provide child care in your home. Vanderbilt students and employees enter their availability information and you can contact them directly. Parents in a Pinch – This service is available to Vanderbilt faculty and staff. It is designed to help anytime you have a gap in your regularly scheduled childcare arrangements and you need to work. Staff Night Out-Free Babysitting (open to students also) – Staff Night Out offers members of the Vanderbilt community free childcare on select Friday nights 6:00-11:00pm at the Community Partnership House (401 24th Avenue South – the Spanish-style house). If you are interested in taking advantage of this opportunity of have any questions please contact Amita Raj at amita.raj@vanderbilt.edu or 615-975-2993. Include your child’s age and if he/she has any special needs. Please e-mail or call at least one week before the staff night out. Student Parent Initiative – The Margaret Cunningham Women’s Center serves student parents and connects them with the relevant social, academic, and child care resources. Nashville Parent – Nashville Parent is a magazine that includes parenting advice and resources; it also includes lists of events that are kid-friendly. Music City Moms – Music City Moms is a website that can help you connect with other moms in Nashville. You can join discussions on various topics including where to find kid-friendly events, how to handle discipline issues, helping your child in school, and many more. MOMS Club – Moms Offering Moms Support (MOMS) is a support group for at-home mothers. You can join a local chapter in the Nashville area to meet other moms. Nashville Public Library – The libraries across Nashville often have events designed for children, like story times and puppet shows. Check the website to see when events are scheduled. The website also has a guide to help you choose appropriate books for children and links to some kid-friendly websites. Cheekwood-Art Activities – Cheekwood has several different art classes available for a fee. Examples include drawing, clay, and making birdhouses. You must register for these classes on the website. They also have a weekly Tuesdays for Tots program. These weekly programs focus on different art topics, and you do not have to register to attend. Just stop by between 10:00 am and 12:00 pm on Tuesday. Nashville Parks and Recreation – Parks around Nashville often schedule events designed for children, such as art, nature and craft events. Nashville Zoo – The Nashville Zoo is a great place to take your children to see animals from around the world. They also host special events throughout the year. Adventure Science Center – The Adventure Science Center is full of exciting, educationalexhibits for your child to enjoy. In addition to the permanent exhibits, they also host educational events and camps for all ages of children. Nashville Children’s Theatre – You can take your child to enjoy a Children’s Theatre show, or your child can participate as one of the actors! The theater provides acting and musical theatre classes for children of all ages. Boys and Girls Club – The Boys & Girls Club is more than just a place to go after school. It offer programs for youth ages six through 18, including tutoring, homework sports leagues, art classes, as well as just plain having fun. Hands On Nashville: links volunteers to various volunteer opportunities in the community. Vanderbilt Medical Center: Volunteer opportunities at locations including Vanderbilt Children’s Hospital, Cancer Center, Vanderbilt Clinic, The Dayani Center, Stallworth Rehabilitation Hospital and others. Pencil Foundation: PENCIL Foundation is the premier organization linking community resources of both volunteers and materials with Metro Nashville Public Schools. PENCIL administers eight educational programs that involve the community as volunteers and mentors, provide academic enrichment opportunities, prepare students for graduation and get school supplies in the hands of children who need them. The Vanderbilt University ELC offers English language support programs for matriculated students as well as faculty, scholars, and staff. Programs include Academic Writing, Academic Speaking, Pronunciation, 1-to-1 consultations, and a variety of workshops.